A family business. Built on trust. 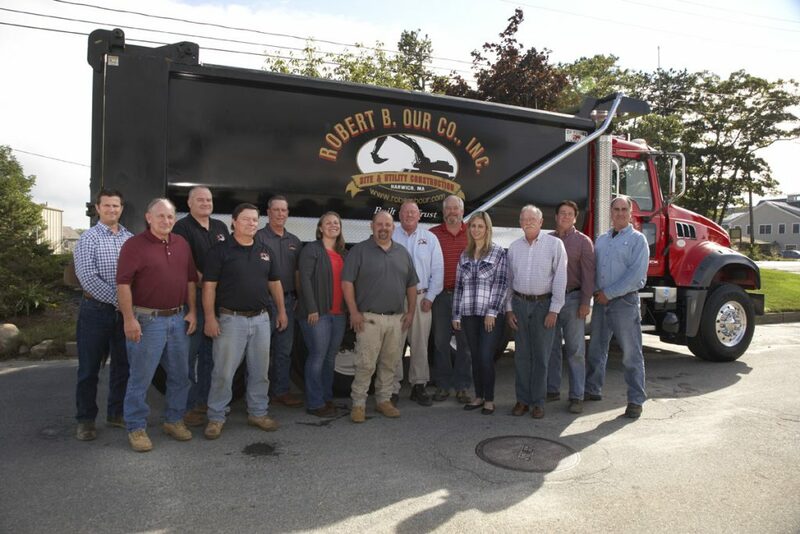 Our team is made up of knowledgeable, well-qualified, highly experienced construction and engineering professionals. By coupling their deep expertise with commitment and caring, our team leaders have become trusted advisors to developers, general contractors, and municipal engineers. 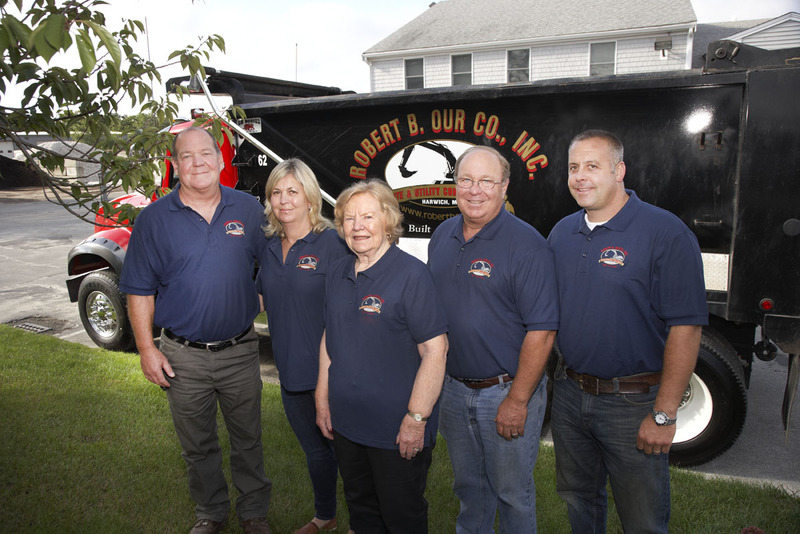 Our firm was founded in 1957 by Robert B. Our Sr. Over the decades, he built a reputation of trust with his customers — and a strong value system and work ethic in his children. Today, Christopher and John run the family business. 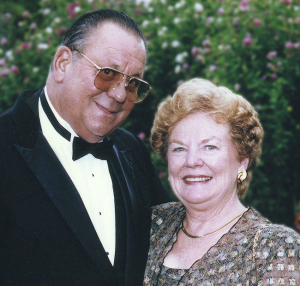 They’re working to build on the heritage their father and mother, Joan, created — while expanding the company’s strengths and services. Succeeding generations of the Our family have already assumed roles in the company and can be found in the office, field, and furthering their technical and business educations. Each will put his or her training and experience to work to fill critical roles as the Robert B. Our Co. evolves into the future. Chris has been in the family business since he was a toddler. 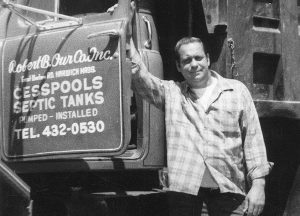 He spent his childhood learning the trade — and the value of hard work — from his dad, the founder of Robert B. Our Co.
“I grew up in the business. It’s a part of me,” Chris explains. Growing up in Harwich, he was fascinated by every aspect of his job, big and small. As a result, he’s certified in multiple disciplines, having earned an operator’s license, a blasting license, a construction supervisor’s license, a hoisting engineer’s license, and a steamer’s license, among others. Today, Chris is responsible for overseeing the operations for his company, from banking to insurance to bidding. But if he’s needed in the field, you could also find him at the controls of a crane or an excavator. 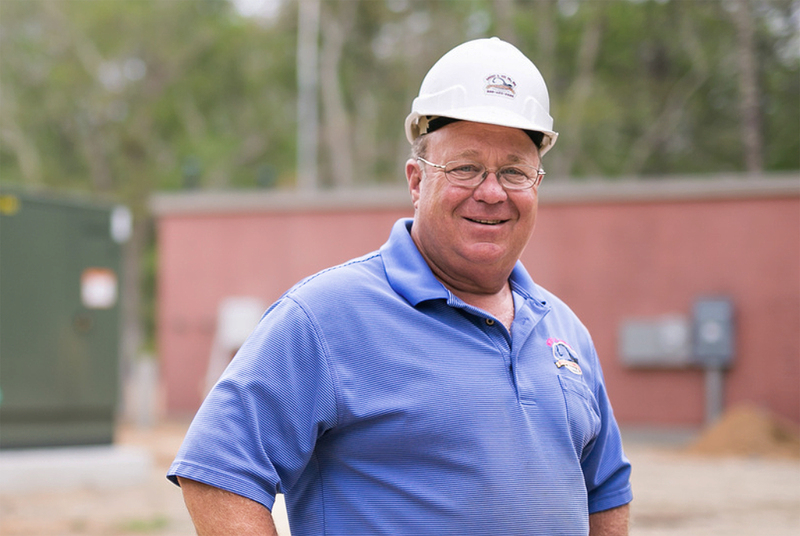 No matter where he is, Chris never loses sight of what matters most — his customers — and their satisfaction with the work his company provides. Before most kids his age even had a driver’s license, John was training professional drivers how to use pump trucks. From his first day on the job at age 15, John learned from his dad the importance of being trustworthy and fair — and the kind of work ethic it took to exceed a customer’s expectations. 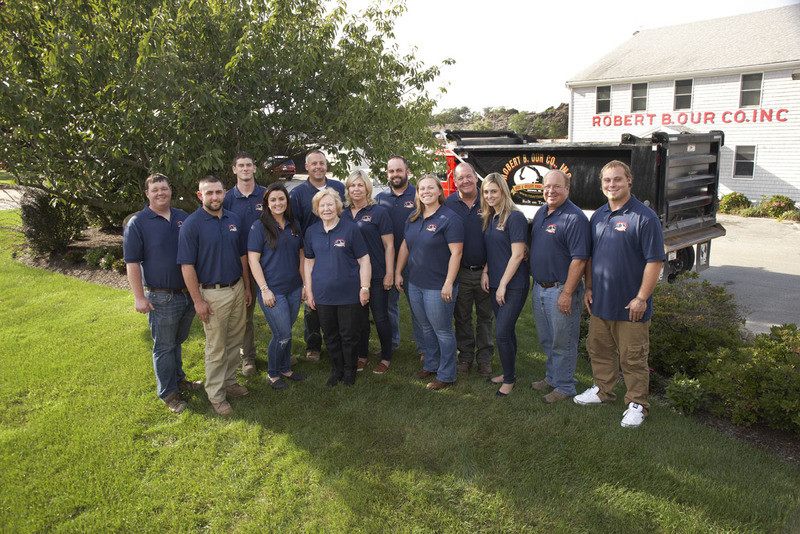 John has spent his entire career living up to that advice, and today he’s passing that wisdom on to the next generation of the family business. John is more comfortable in the field than behind a desk, and the best part of his day is spent with his customers and his crew. 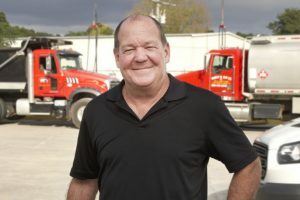 His focus is on the commercial side of the business, primarily in the lower Cape, and he oversees several water main and sewer projects at a time. John went to Harwich High School and holds several licenses, including a hydraulic license and a commercial vessel operator’s license. We’re a leader in our industry. But we’re by no means alone.